Migraines and moods. For a week or two last month there was a run of crummy around here. I wrecked my car, lost the keys to both cars, (the computerized kind that cost a fortune to replace) came to a big pile of client woes, missed one train and another flight and had a regular run of the mill Big Disappointment. I was tearing around screaming inside my head that this is how I spend my life. Course anything you do for a long time inevitably has bumps. This goes for friendships, parenting, jobs and marriage. There is not string of endless perfection in anything. You can have a whole lot of joy and still manage to wreck it if you aren’t careful. It happens. There will be times when you are tired and cranky and your teenage kid, the one you love more than anything else in the world, will leave his mug on your desk, his chip bag on a couch, dirty shoes on the sideboard, and I mean on it, right next to the Tiffany lamp, and also right next to the precariously learning skateboard, and that will be that. You will holler and act foolish and squint your eyes together like some kind of Cobra and he will get his feelings hurt cause he had a great day and got a girl’s phone number and he was just starting to tell you all about it. Or after a long run of happy holidays and birthdays your husband, the one you have been laughing with and resting beside, raising kids alongside, taking vacations and cooking supper with will act like a complete self-absorbed jerk on your birthday and that will be that. A bitter resentment will well up and you might even start to imagine what it would be like not to be married to him. Sometimes it is the job you love and which puts food on the table that gets on your last nerve and sometimes it is your best friend , the one who sat up all night with you on the day your dog died, spelled your mean sister’s name wrong to make you laugh for the last thirty years, helped you serve at every party you have ever managed to throw, and who you now think really ought to wear a less ugly lip color and learn to drive her car without flirting with every truck drivers she passes and having wrecks a few times a year. If the romance or friendship, job or mother child relationship needs help the answer almost always the same. Have More Fun. Drop your list of grievances , your pile of injustices and make a batch of cookie dough or rent a scary movie. Put a blanket out in the yard and watch the leaves swirling down. 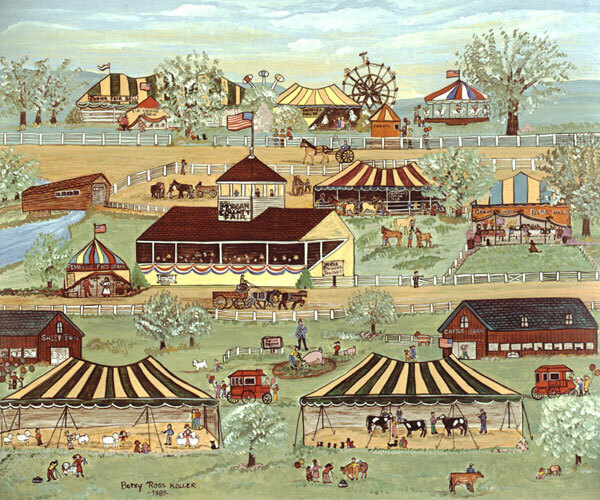 Take a trip to a county fair. 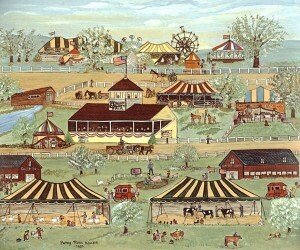 Any county fair. Eat fried dough and kiss a baby cow right on the end of her nose. Re-read your favorite old legal thriller and don’t worry that someone might see. Take off your clothes and do something naked. Pretty much every marriage gets better naked. And all by yourself hot tubs work wonders but so can a long bath with candles and maybe a little wine. Fun is the answer. But listen the rule about having fun is that it’s up to you. No one else can manage it for you. I know your mother was an OCD maniac, or your father was emotionally distant, and your psyche was squashed by Mike Brown who stood alphabetically in line behind you in school throughout your childhood where he made fun of your underwear every time you bent over and laughed at your occasionally out of control curly hair for twelve years. But you’re a grown up now. You are in charge. What are you waiting for? Go have some fun already. there on that pedestal again. Seriously, sorry about the tough streak. But you capture that mean little resentment spiral perfectly.